Today, the following security and compliance sessions will be presented at AWS re:Invent 2016 in Las Vegas (all times local). 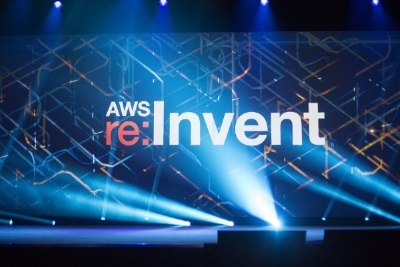 See the re:Invent Session Catalog for complete information about every session. You can also download the AWS re:Invent 2016 Event App for the latest updates and information. If you are not attending re:Invent 2016, keep in mind that all videos of and slide decks from these sessions will be made available next week. We will publish a post on the Security Blog next week that links to all videos and slide decks from security and compliance sessions.